Seasonal updates on sales, discounts, new products, and other news. Your personal information is important to me, and because of this, I are dedicated to protecting your email address and any data you provide to me. 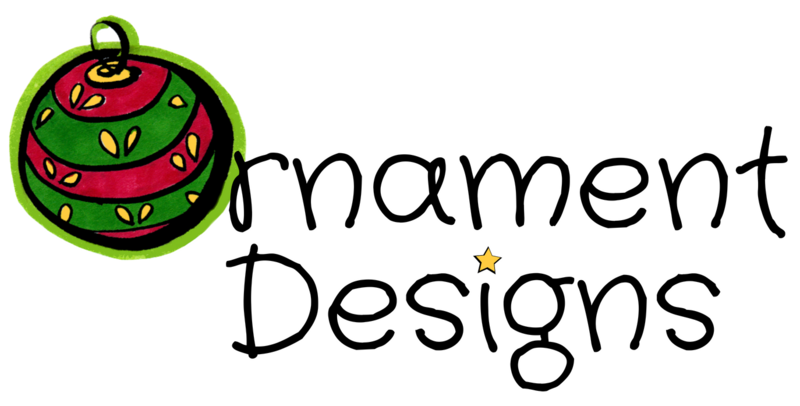 Ornament Designs will use the information you provide on this form to be in touch with you and to provide seasonal updates on sales and discounts, new products and other news related to ornament making. You can change your mind at any time by clicking the unsubscribe link in the footer of any email you receive, or by contacting me directly at alyx@ornamentdesigns.com. I promise to treat your information with respect and will not sell or re-distribute your email address or data you've provided in this form to third parties for any reason whatsoever. By clicking below, you agree that we may process your information in accordance with these terms.